Payment terms: TT 30% in advance and 70% after faxed the B/L. We are the manufactorer & trade company. that means we have factory and our own export power .we have done the export business for 6 years. 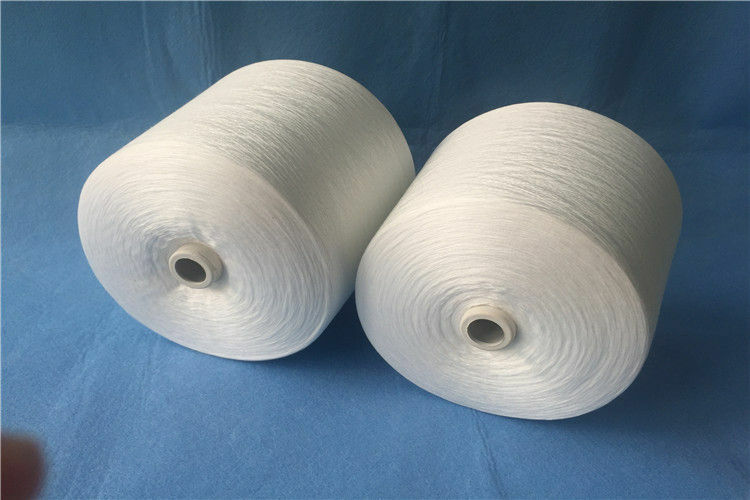 we mainly supply 100% polyester spun yarn 20s ~62s. polyester/polyester/viscose yarn . polyester fabric, T/C Fabric .